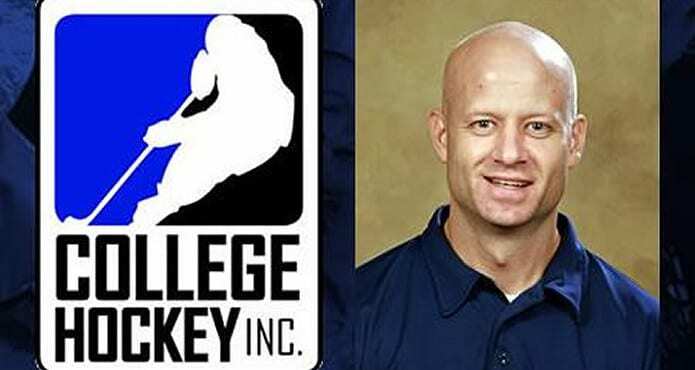 Today on the Minor Hockey Talk podcast we’ve got double the fun – first, we’ve got Mike Snee, Executive Director of College Hockey Inc. on to talk about a subject that’s near and dear to our hearts. 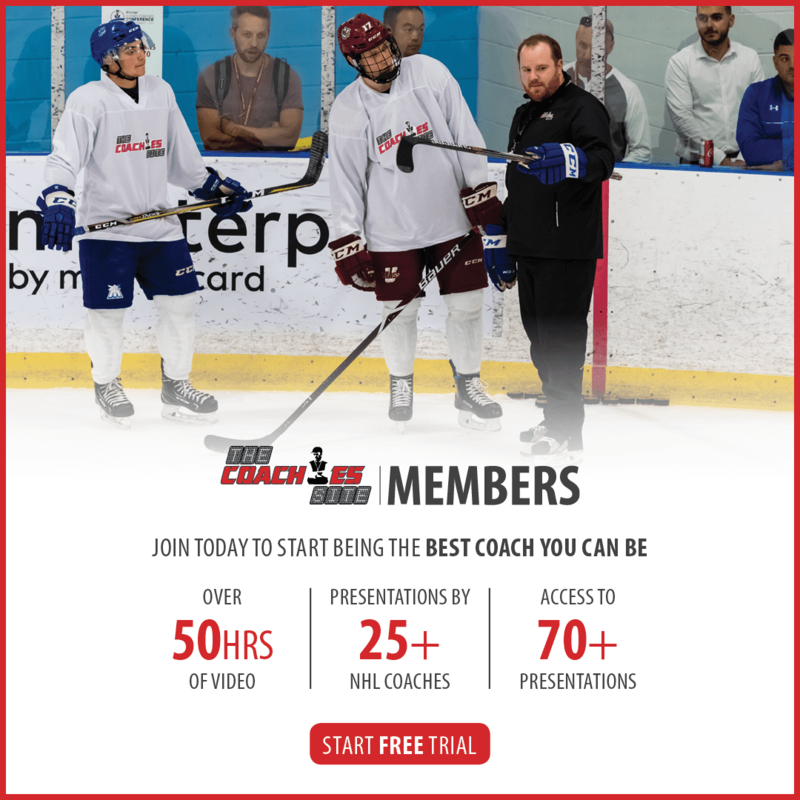 And, Mike is going to be presenting a talk at this year’s TeamSnap Hockey Coaches’ Conference! 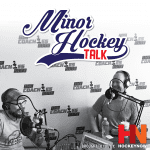 We’re thrilled Mike took the time to talk to us for the podcast, give it a listen below! This is a sample biography. This is a sample biography. This is a sample biography. This is a sample biography. This is a sample biography. This is a sample biography. This is a sample biography. This is a sample biography.